Because the new rule on my blog seems to be that you can not go a day without showing a new contouring and or highlighting palette. This one is up at Sephora for $50. And this is one of the few I can totally give a pass on. 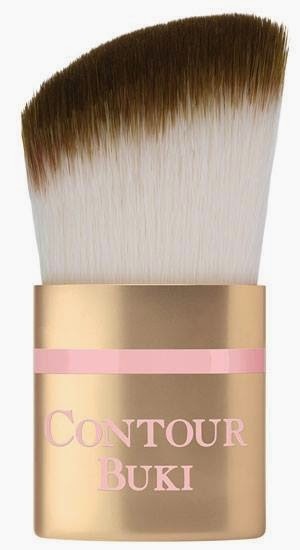 What it is:An exclusive face contouring and highlighting kit to enhance and minimize facial features in just a few simple steps. 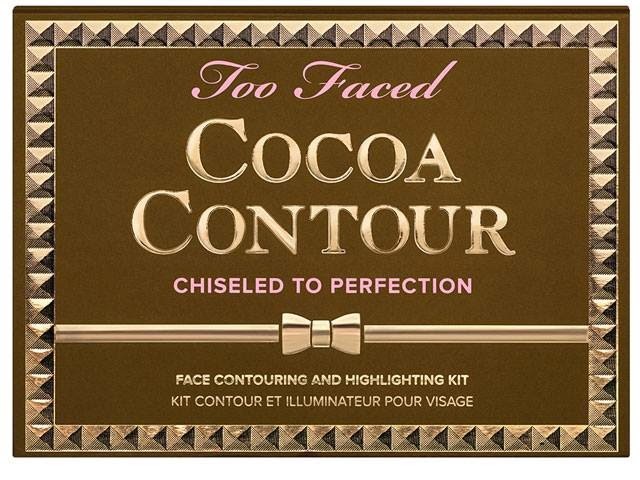 What it does:Look instantly slimmer, get lifted cheekbones, or sculpt your features like an A-list celebrity with the Too Faced Cocoa Contour Kit—only at Sephora. 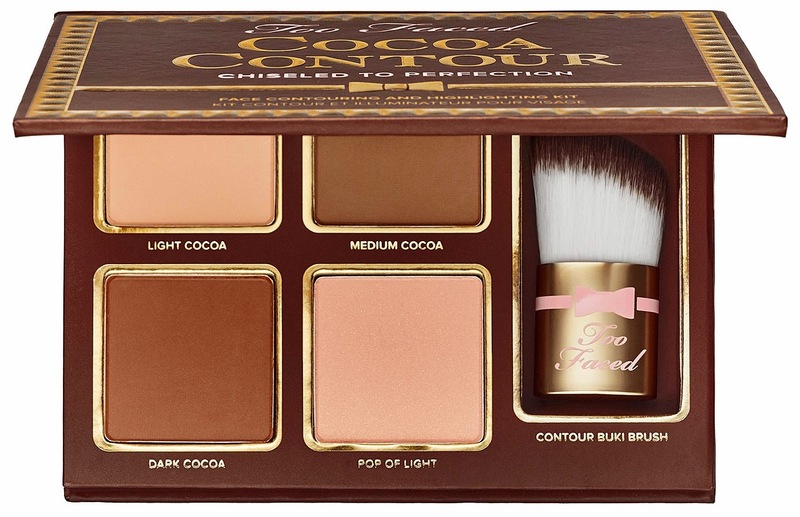 Perfect for wearing separately or blending together, this curated kit provides two essential sculpting shades, a matte highlighter, and a luminous light shade for a contoured look that stands out. Infused with the antioxidant-rich, cocoa complex, these powders layer together seamlessly and indulge you with a decadent chocolate scent. 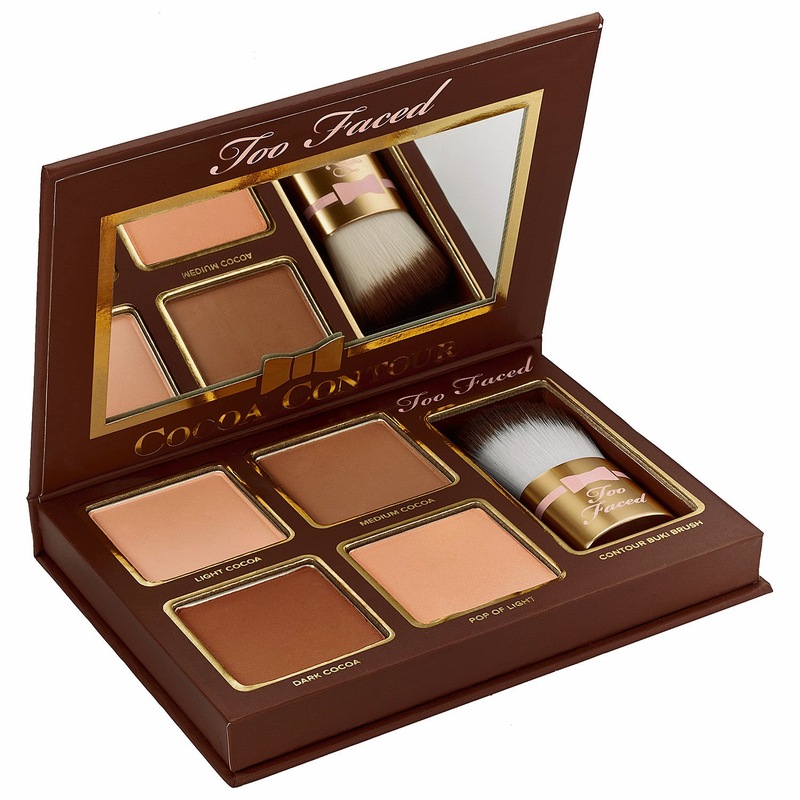 This kit features Too Faced's Contour Buki Brush for the most professional sculpting effect, and it includes its signature Glamour Guide with three contour looks to get you started.